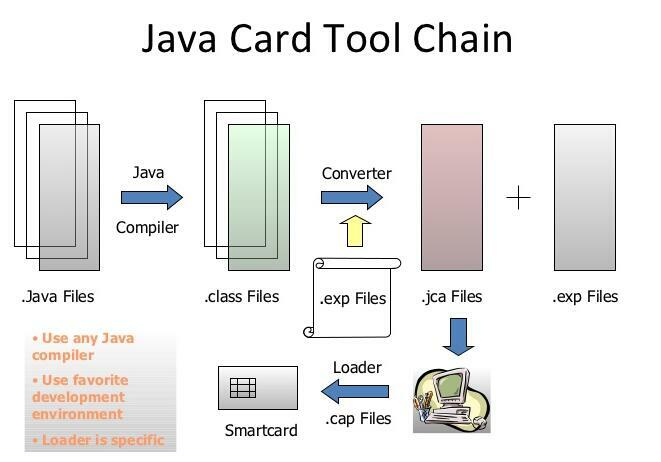 Why Java for smart cards ? 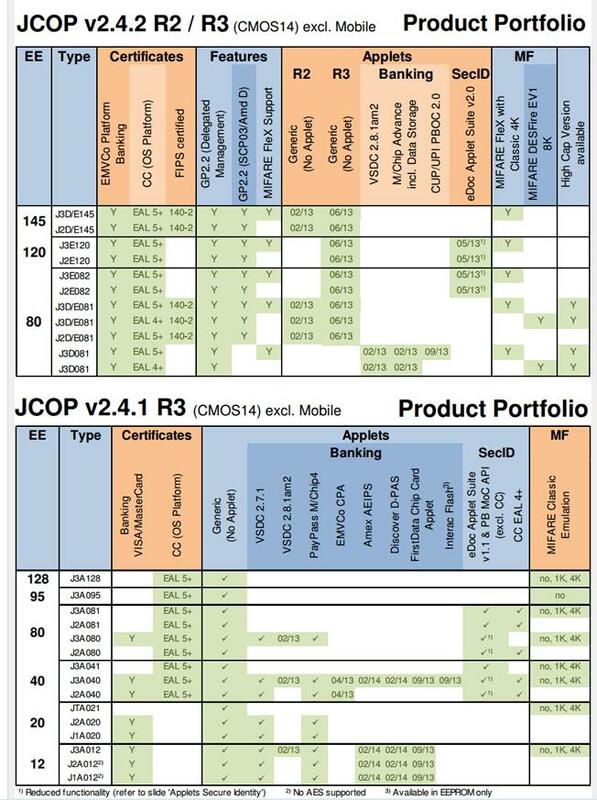 – Java card is the winner… SIM, PIV, TWIC ect. 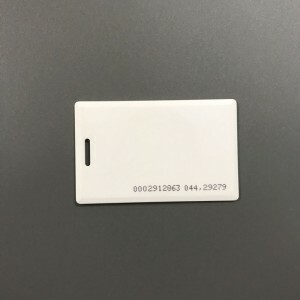 ISO clamshell proximity card: 85.5x54mm and 1.8mm thickness. It is no need battery to support, contactless, long life use, durable in 125khz frequency. 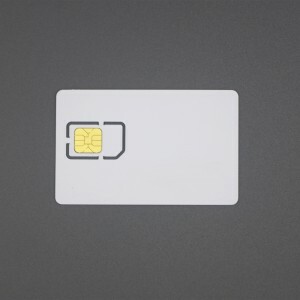 Clamshell proximity card is made of ABS+PVC material. 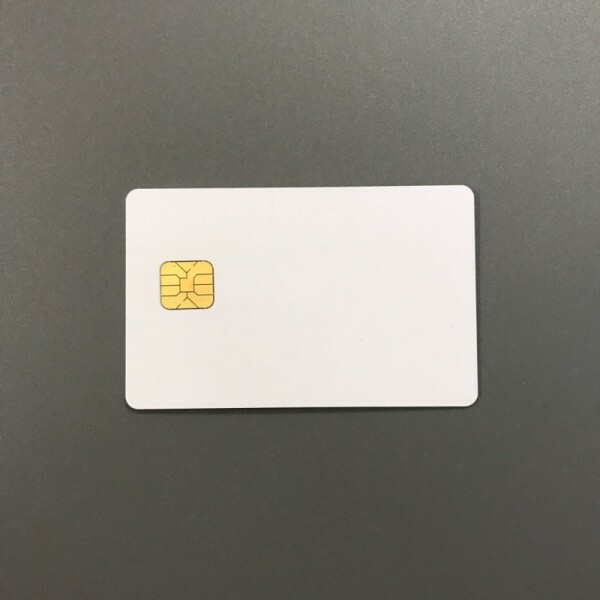 Standard clamshell card with a long punch hole on the top and with 18 spray ID numbers cards. 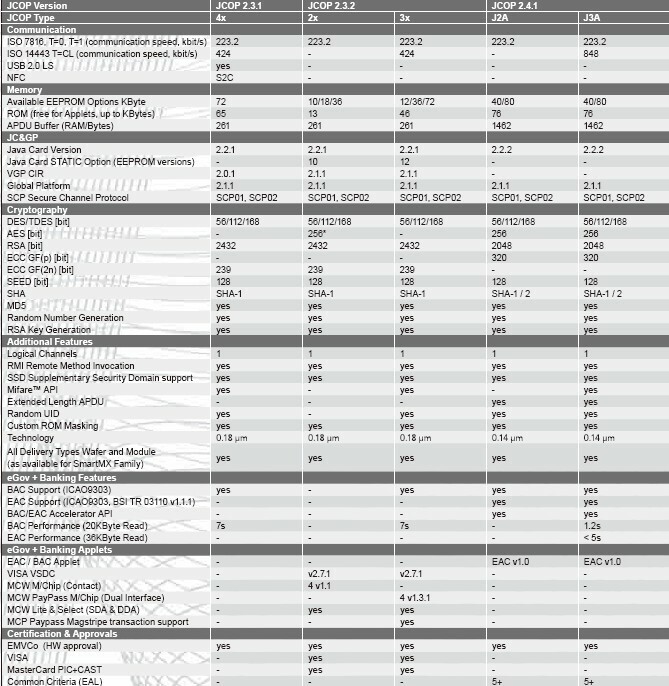 the standard 8051’s clocks per instruction. 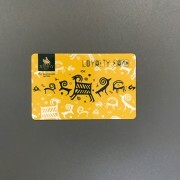 Combi card with mutil-function. It can with magstripe or contact IC chip or contactless chip embeded . It is safe , convenient, resistant and encoded as personality and so on. 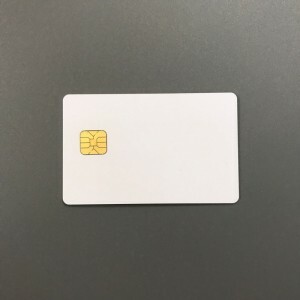 Contact IC card is the size of a conventional credit or debit card. The contain a single, embedded, integrated circuit chip that contains either just memory or memory plus a microprocessor. Memory-only chips are functionally similar to a small floppy disk. 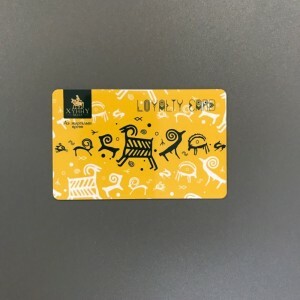 They are less expensive than microprocessor chips, but they also offer less security. They should not be used to store sensitive or valuable information.